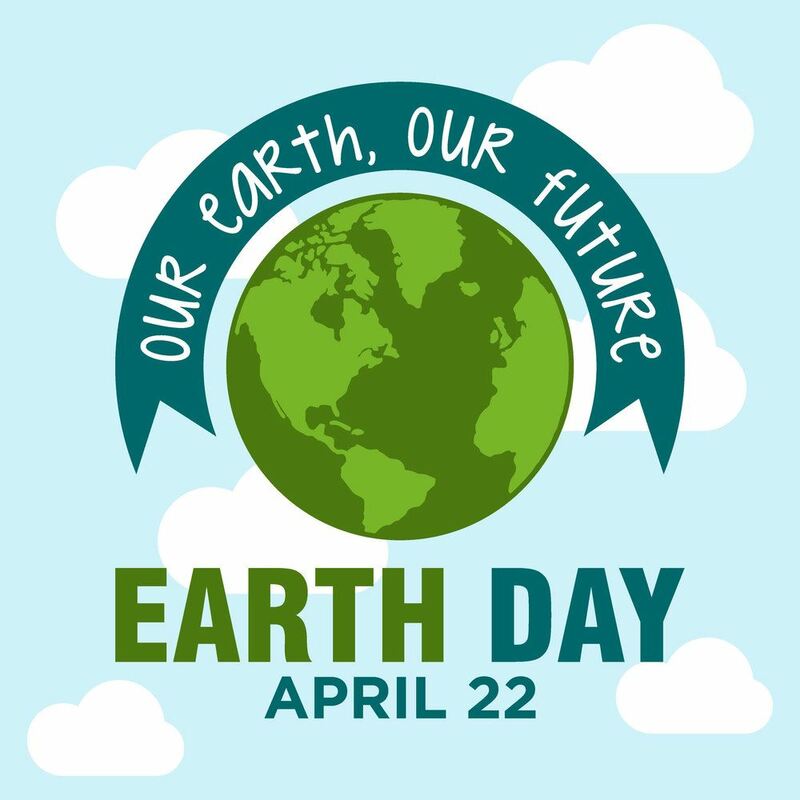 KOR is a non-profit (501c3), membership based network of representatives from government, industry, non-profit and public entities and individuals that support environmental stewardship through waste reduction, composting, reuse, recycling, and sustainable efforts in Kansas. KOR provides advocacy, information, technical support, networking and educational opportunities in partnership with local, state, regional and national organizations. As the only statewide recycling organization in Kansas, we have a responsibility to provide resources and information that help Kansans, and members, improve programs, organizations and daily lives. 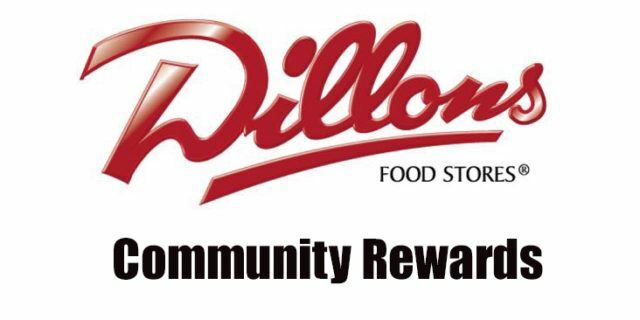 The Kansas Organization of Recycler's is part of the Dillon's Community Rewards Program. KOR will get credit for every purchase Dillon's Rewards Members make using a registered Plus card.